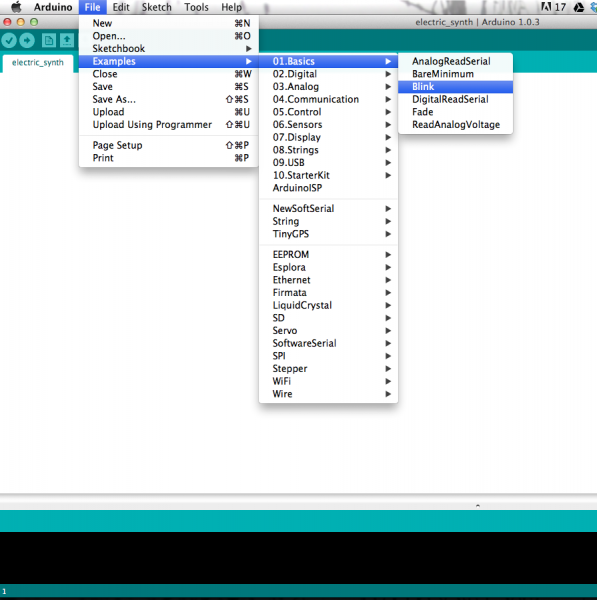 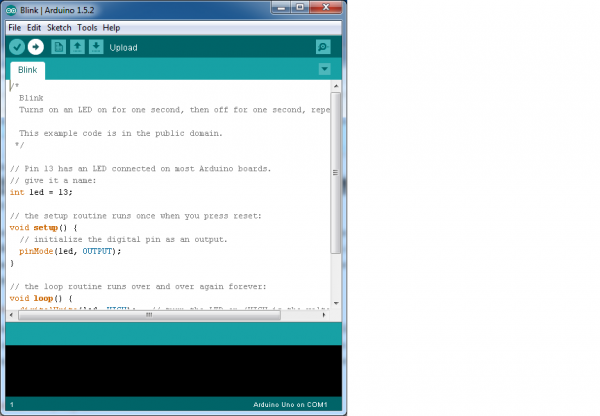 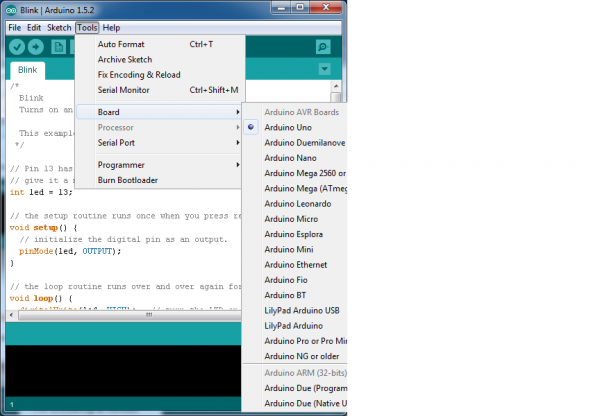 This tutorial will walk you through downloading, installing, and testing the Arduino software (also known as the Arduino IDE - short for Integrated Development Environment). 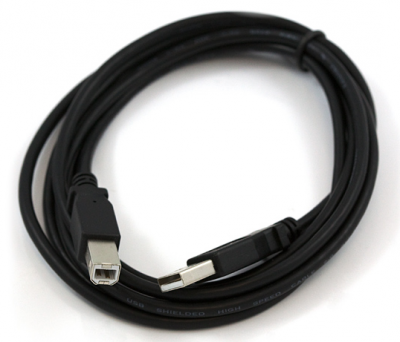 Before you jump to the page for your operating system, make sure you've got all the right equipment. A USB A-to-B cable, or another appropriate way to connect your Arduino-compatible microcontroller to your computer (check out this USB buying guide if you're not sure which cable to get). If you're new to Arduino in general, you want to check out this tutorial to familiarize yourself with everyone's favorite microcontroller platform. If you're ready to get started, click on the link in the column on the left that matches up with your operating system, or you can jump to your operating system here. 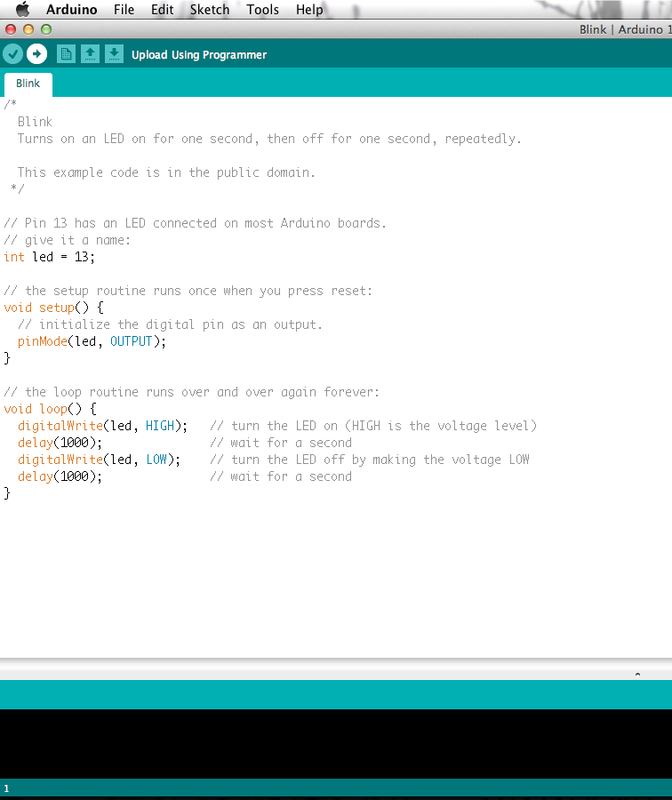 If you have an UNO, Mega2560, or Redboard, you shouldn't need this step, so skip it! 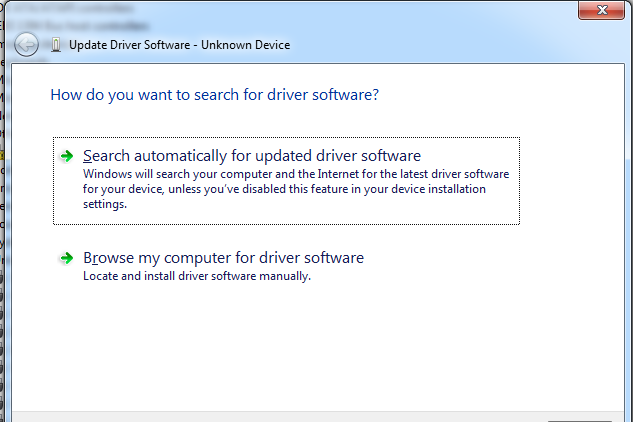 Once you're done downloading, double click the package and follow the instructions from the installer. 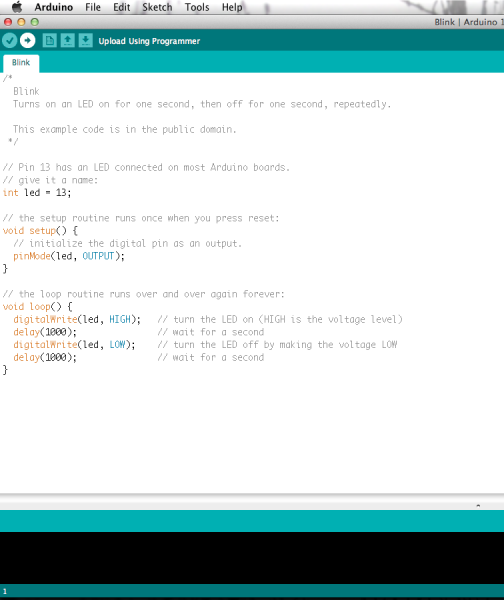 If you're having problems, check out this troubleshooting guide from Arduino. 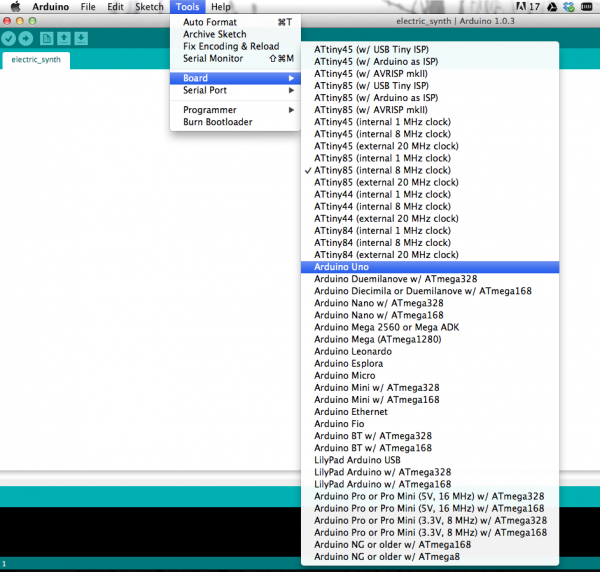 If the above directions did not work for you, or you don't see your distribution, try this catch-all guide. 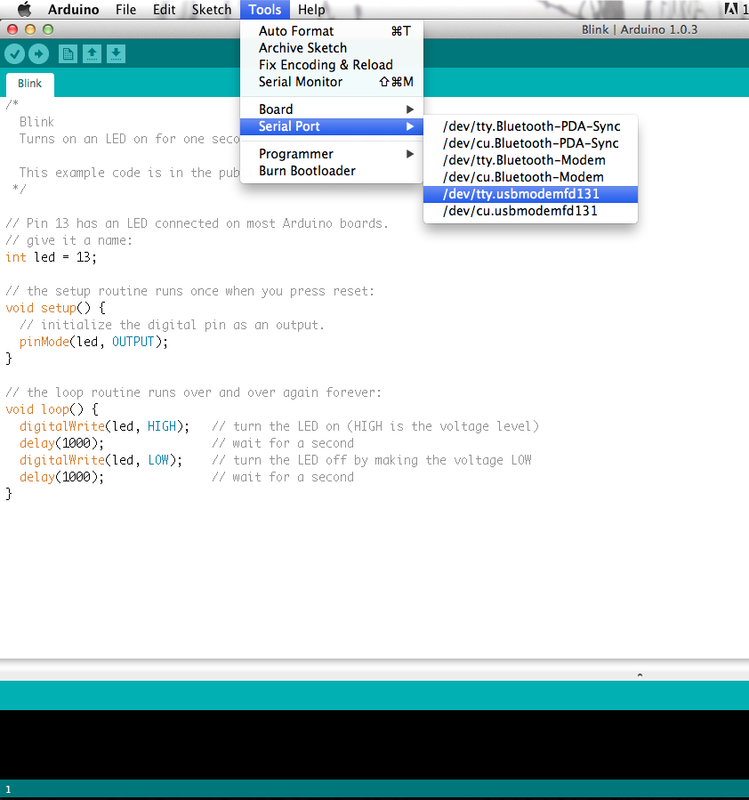 With Arduino v1.6.4+, a new boards manager feature makes it easy to add third-party boards (like the SparkFun Redboard, Digital Sandbox, and RedBot) to the Arduino IDE. To start, highlight and copy (CTRL + C / CMD + C) the text below for the boards manager URL. 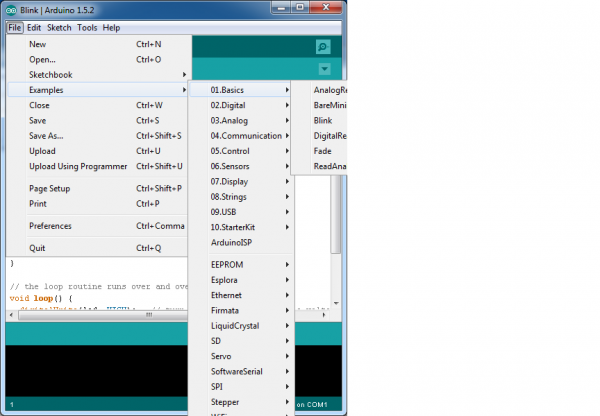 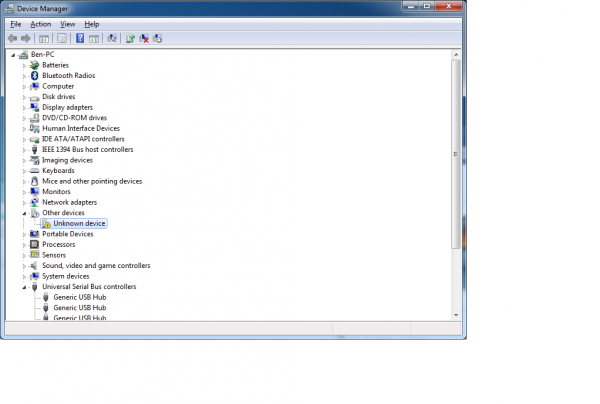 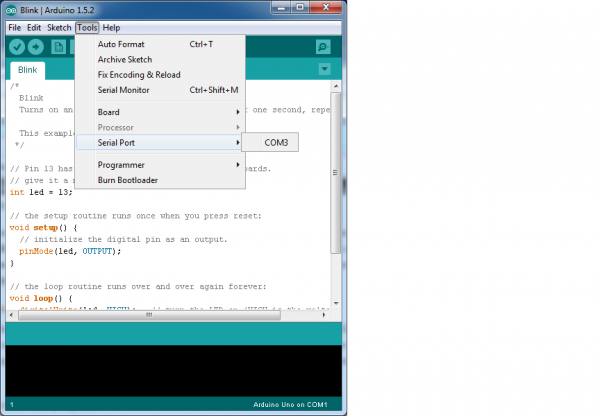 You'll need this to configure Arduino. Select the Type as "Contributed" from the drop down menu. That's it! Boards are all installed. This also gives you access to all of our library files as well through the built-in Library Manager tool in Arduino. 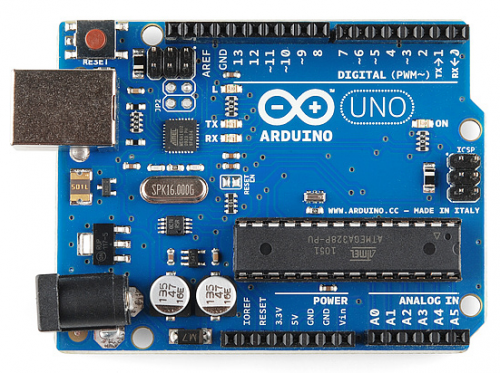 Now that you've got the Arduino software installed on your system and tested it with your Arduino board successfully, you're ready for your next steps into the world of embedded electronics.